Gray Fullbuster series. 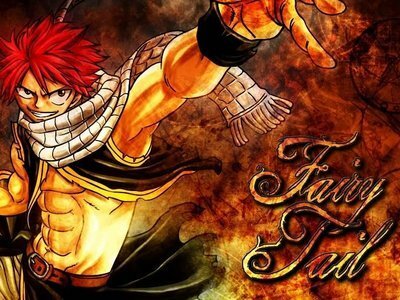 He frequently teams up with Lucy and Natsu when they go on a mission. Natsu and Gray have a very brotherly, albeit competitive, relationship, with Natsu picking a fight with Gray whenever he says something that might be seen as insulting. Lucy theorizes that their constant fights are a natural by product of the magic styles. He is voiced by Yuichi Nakamura in Japanese and Newton Pittman in English. Gray uses both of his hands when forming ice since using only one hand can create unbalanced ice forms. After defeating Juvia, she falls in love with him and joins Fairy Tail to be with him, where they develop a friendship. Gray cares deeply about Erza he believes she is in the guild so she won't cry anymore.